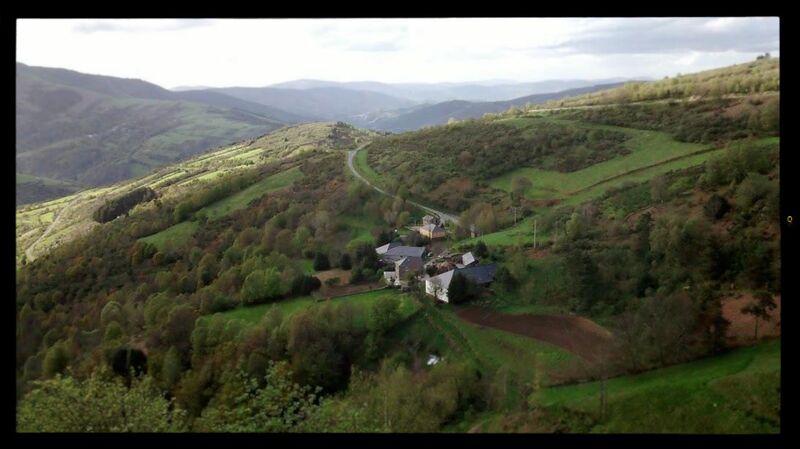 Travel Pilgrimage of Camino de Santiago Changing Life Perspective. of finding your own soul on the way. 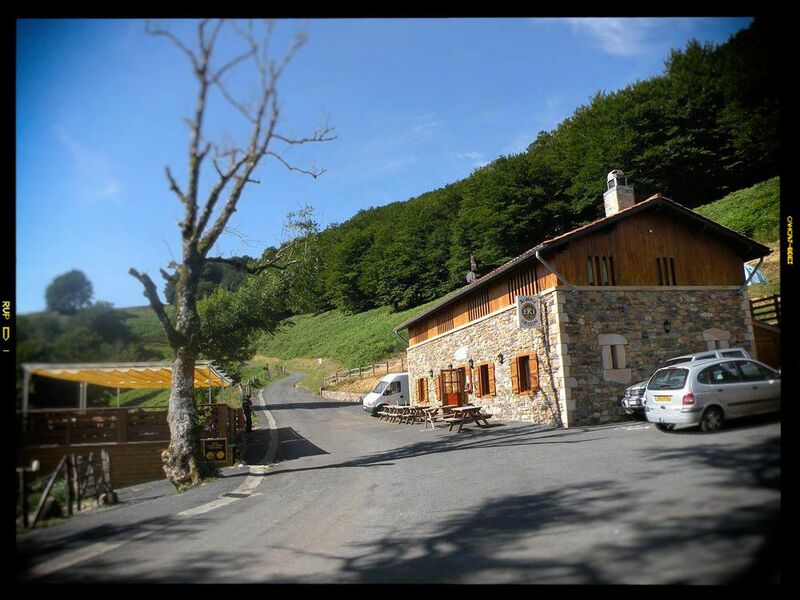 the Camino Frances – the most popular and busy route. and something was telling me that this major change might hold some hidden treasure for me. The Camino and its discoveries. common observations to more personal things, motivations for taking the road. threat to my own peace of mind. felt they were close to me as if they were my family. Santiago de Compostela. I hugged my friend and thanked her from the bottom of my heart. but the boat we’re in is not all by chance. 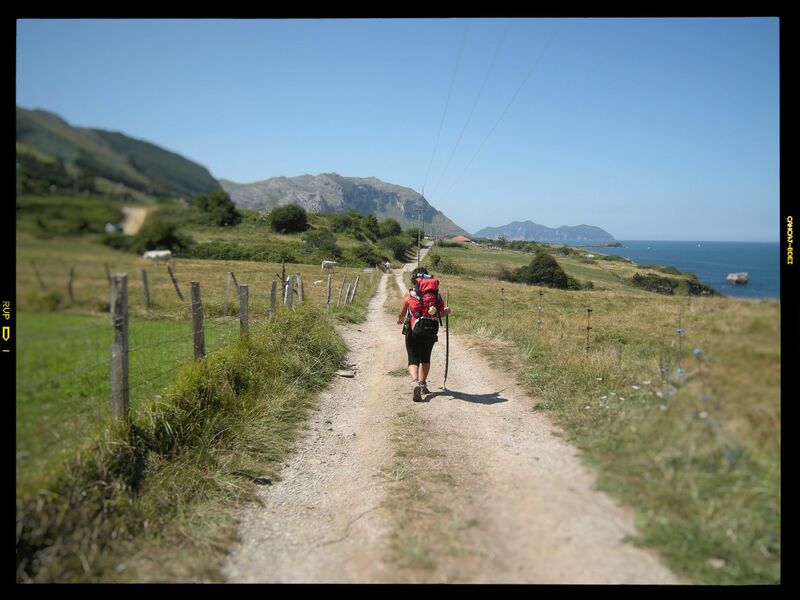 And neither was my Camino holiday.